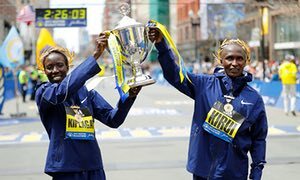 Rising Africa wishes to congratulate Edna Kiplagat and Geoffrey Kirui, Kenyan born runners who won the 2017 Boston Marathon held on Monday 17th April, 2017. Edna is a 37 year old policewoman with two children. She is coached by her husband and has a stellar record as a champion marathoner. She won the New York marathon in 2010, the World Championship in 2011 & 2013 and the London Marathon in 2014. 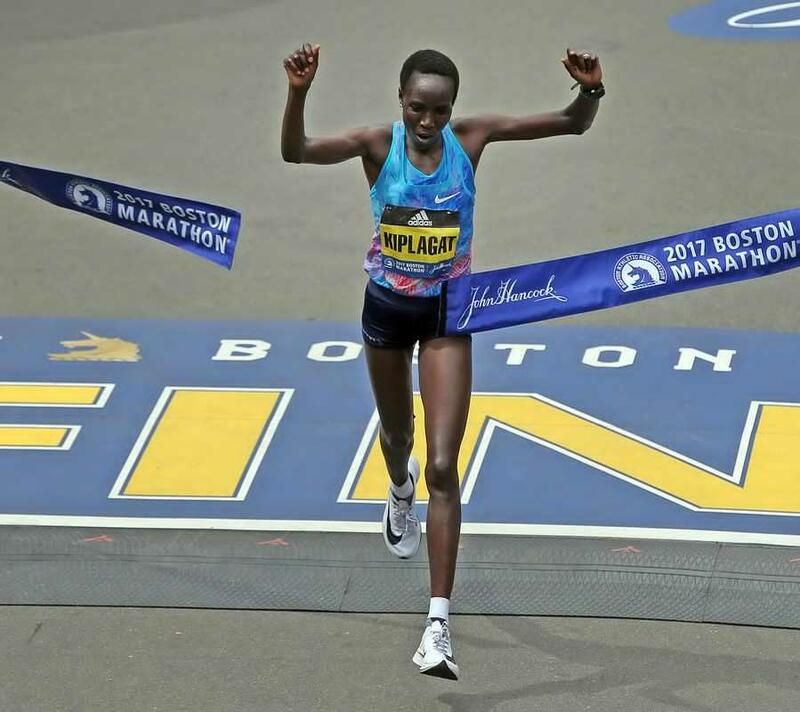 She finished the Boston race in 2 hours, 21 minutes and 52 seconds. We hail you, our champion queen. 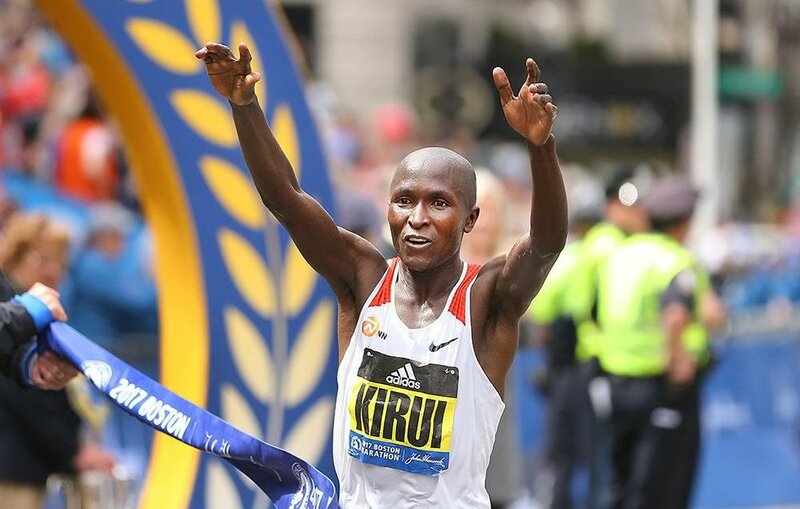 Geofrrey Kirui is also Kenyan. He is a track star with the Junior World Championship and African Championship title in his feather. This 24 year old is a three time Olympic champion. This Boston race is his third marathon and his win is a testament to his hardwork. He won the Boston Marathon in 2 hours, 9 minutes and 36 seconds. Thank you for making us proud, young champion.